If you're working out at home, make it easier to get your workouts in by designating an area of your living space to be your workout space. Think of it as your fancy at-home gym. But no, it doesn't need to be fancy. 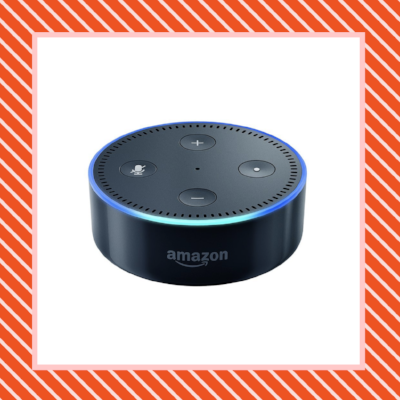 It just needs to have the right vibe and right equipment for you. Here's a list of at-home workout equipment to help you create your workout space. 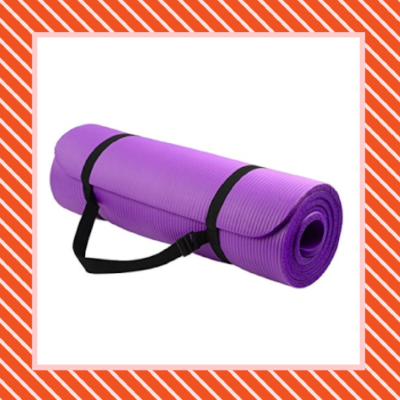 If your workout includes jumping around, lying on the floor, or throwing your body on the ground doing burpees, protect your body and your floor with the help of an exercise mat like the BalanceFrom GoYoga All-Purpose Mat. It's 1/2 inches thick but can be used for HIIT and Yoga workouts alike. A foam roller like this Massage Roller, 13-Inch by GoFit is a magical tool that works with your body weight to help relieve muscles. Try it before a workout to help boost flexibility, circulation, performance and range of motion and after a workout to help your muscles recover. 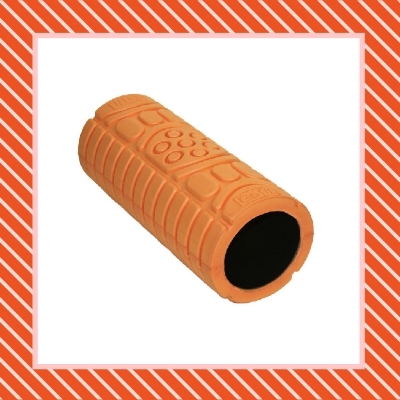 Here are foam roller routines and tips for choosing the right roller for you. Dumbbells are a great way to make certain parts of your at-home workout more challenging without needing bulky equipment. If you want dumbbells to be a part of your workout routine, consider a set of dumbbells like the BalanceFrom GoFit All-Purpose Dumbbells. Here are some Dumbbell Arm Exercises for Beginners to get you started. Resistance bands are great for strength training and stretching and come in all sorts of of sizes, lengths, and strengths. They're easy to store, so you can start a collection! 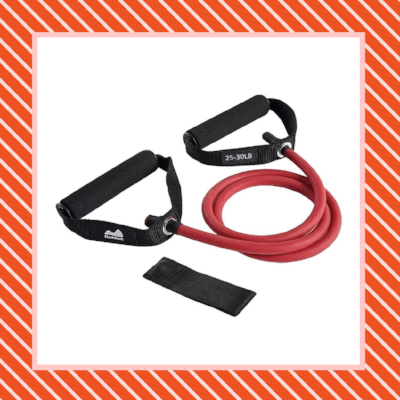 Loop bands like the Fit Simplify Resistance Loop Exercise Bands (above) and single resistance bands like the Reehut Single Resistance Band (below) are a good start to that collection. Here are 33 resistance band exercises to try them out with! Jump ropes like this Jump Rope by Survival and Cross are a great, easy way to get your cardio, work on balance, agility, and more. You can add a jump rope into your workout mix or try jump rope specific workouts like these ones. 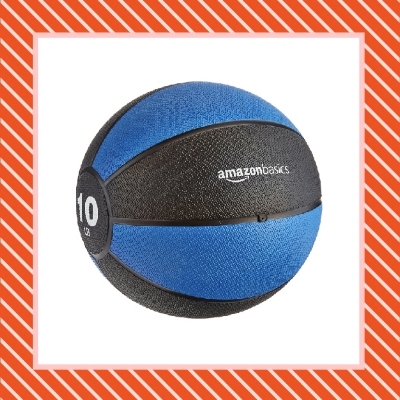 Medicine Balls like this AmazonBasics Medicine Ball are weights you can throw, catch, lift, balance on, and more without fear of damaging your floor or your toes. They range in size (from softball to beach ball) and weight (from one to 50 lbs). Incorporate them into your existing workouts for an added challenge or try some medicine ball specific workouts. 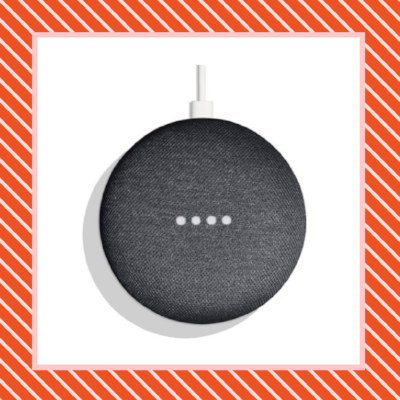 Set a timer, start a playlist, skip a song, and do a coached workout all without touching your phone or any other device thanks to ,voice-controlled devices like the Amazon Echo Dot and the Google Home Mini. Each has their pro's and con's but both can be used to make your workouts more seamless and fun. Just because you're working out at home, doesn't mean you can't love the activewear you're wearing. Three of our current favorites are JoyLab Activewear (above), Outdoor Voices (below), and Girlfriend Collective (bottom). What else do you have in your home workout space? Add your recommendations to our growing list.